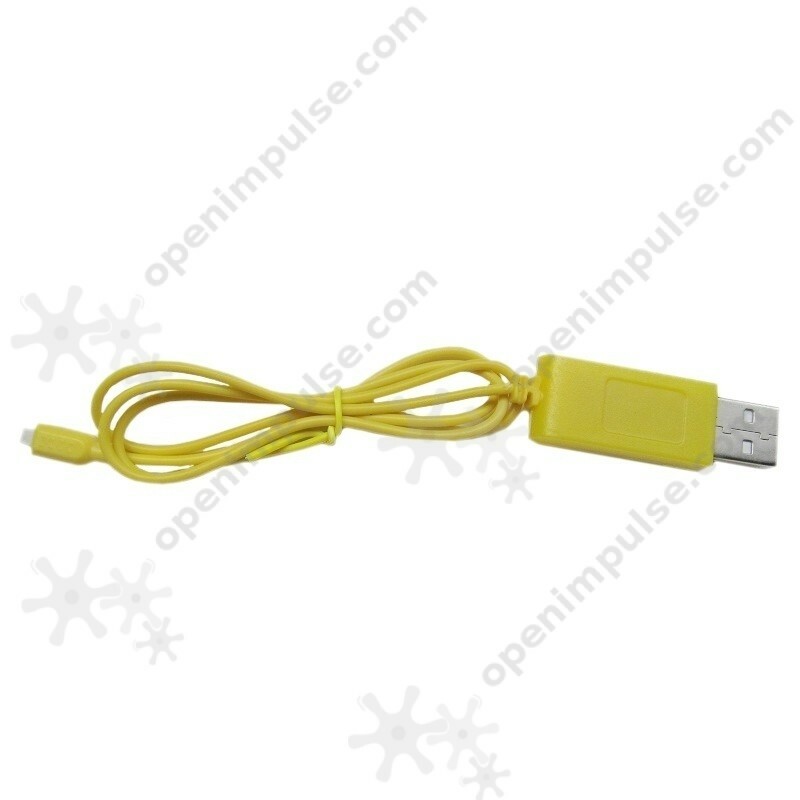 This USB LiPo battery charging cable with 1.25 mm female connector is a USB powered charger for single cell LiPo battery. 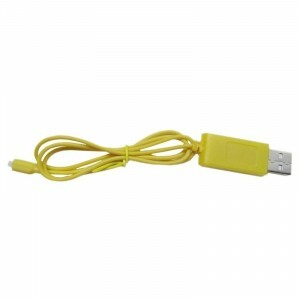 Easily charge the RC devices with a 1.25 mm connector. 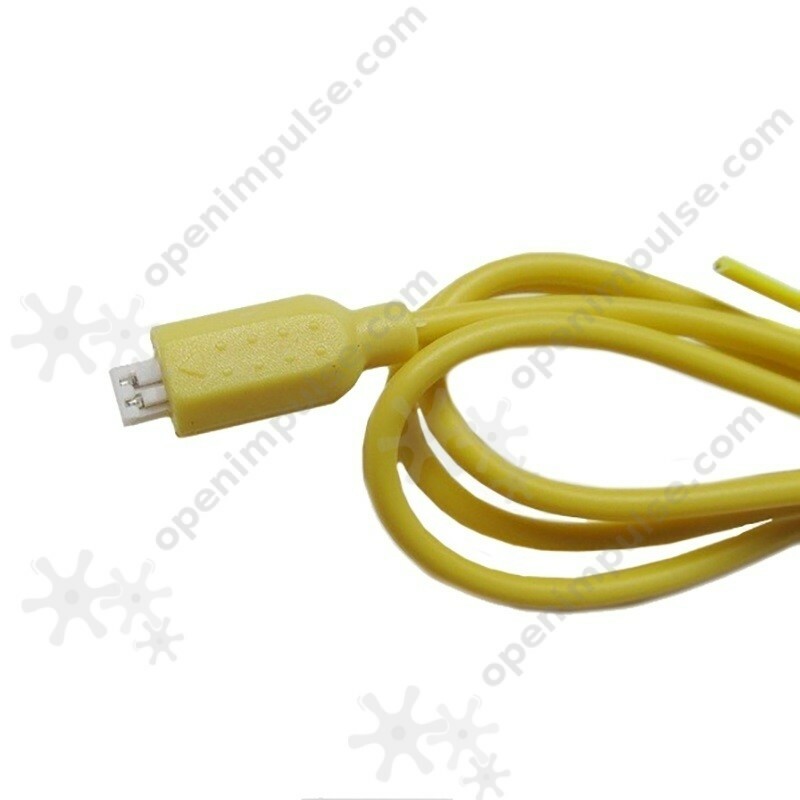 This cable has overload protection and has an LED indicating the charging status.